Everyone wants to be the changemaker who can transform this world into a better place. To be a changemaker takes tremendous discipline and hard work. 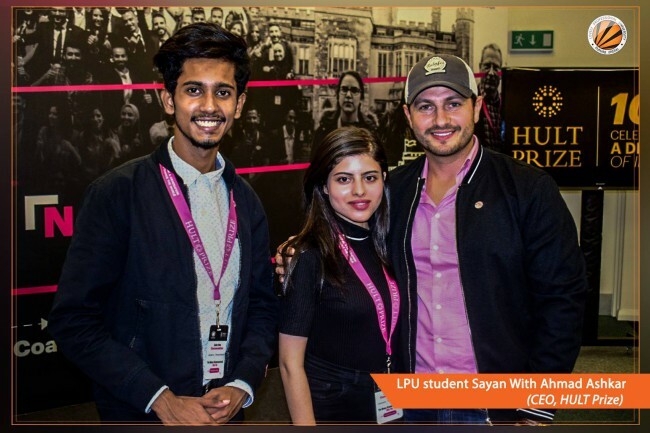 The achievement of LPU student, Sayan Guchait serves an epic example of how hard work rewards us. 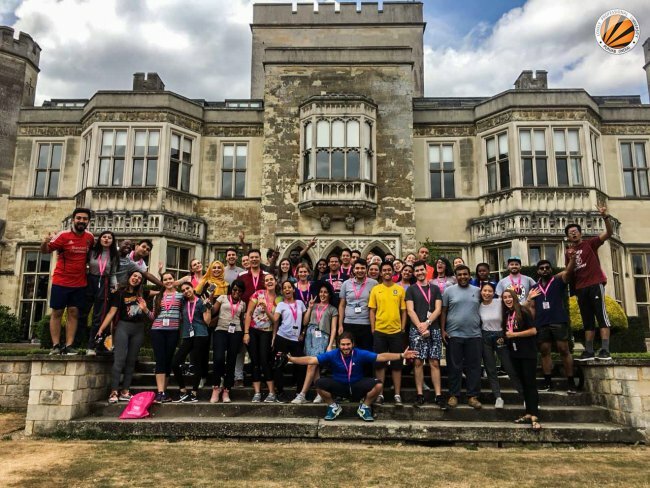 Sayan Guchait was among the very few Indian students who were selected to attend the 3rd annual Hult Prize Impact Retreat in Ashridge Castle, UK. The Hult Prize is the brainchild of Ahmad Ashkar who is also the CEO of the Hult Prize. The idea behind the Hult Prize is to bring together brightest students from colleges and universities from across the world to resolve some of the world’s most difficult issues. 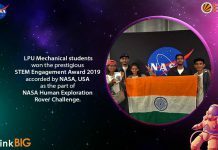 The students then participate in the president’s challenge in which teams are required to come up with a solution to the given problem by creating a social enterprise. The top teams further work on the development of their idea to create it as a social enterprise. The winning team will receive a USD 1 million in seed capital to establish their enterprise. The objective theme of the Hult Prize in 2018 is: harness the power of energy to transform the lives of 10 million people by 2025. Hailing from Kolkata, West Bengal, Sayan Guchait is a student of Applied Economics at Lovely Professional University. 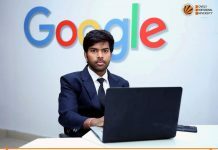 At the event, he got the opportunity to interact with CEOs of companies like Capgemini, Hult Prize, and also got the opportunity to work with bright students from across the world who wish to bring noble changes in the world. 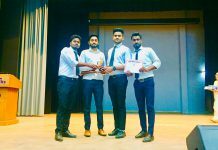 Lovely Professional University encourages students to participate in social good and give solutions to societal problems using technology and innovation. 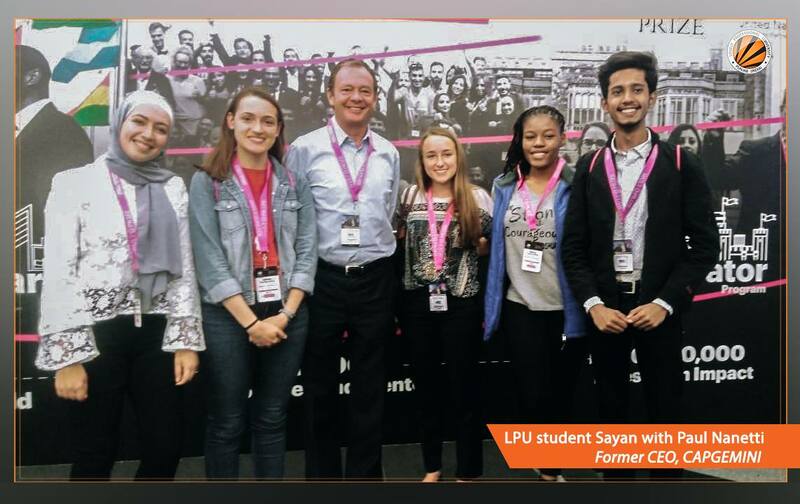 Such large-scale international competitions like the Hult Prize encourage students to realize and make efforts to curb challenges faced by the society.